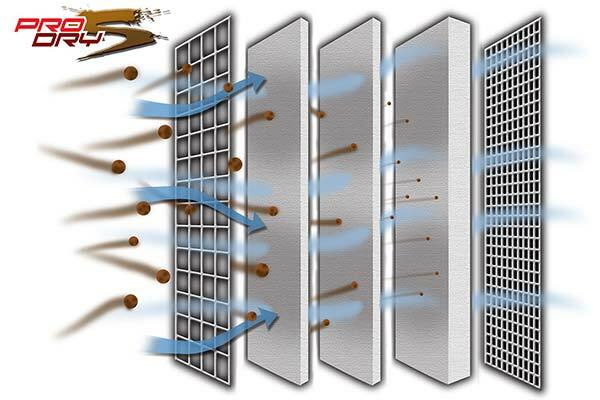 aFe 31-10203 - aFe Pro-Dry S Air Filters - FREE SHIPPING! Force fed air = horsepower & improvrd mileage! 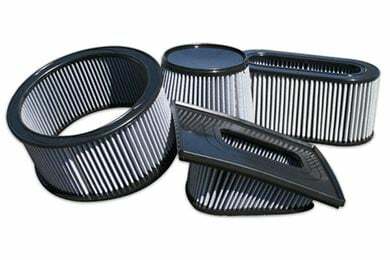 I have been using AFE filters in all of my vehicles for years. They have always delivered on claims of increased power and improved mileage. 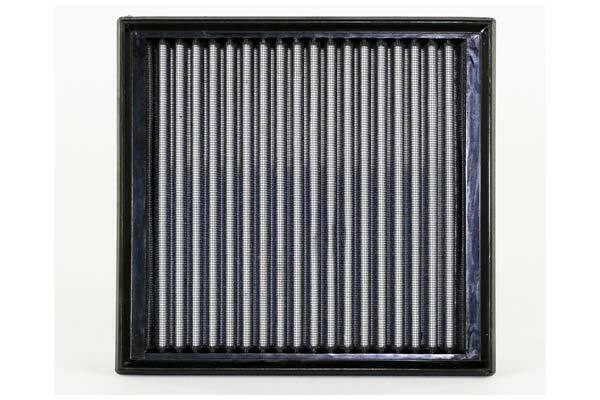 When the "non oiled" line of Pro-Dry S filters came out, I was even more impressed! Same awesome results with no more oil! These filters look good, fit properly in the air box (big plus!) last a long, long time and the AutoAnything price was the lowest anywhere....as usaul! 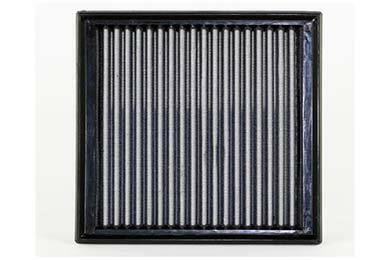 nice filter, tight installation and no oil . The filter looks just like a k&n but is not oiled ! Installation was very tight. had to try 2 or 3 tines to fut it into the aur box. A little more torque and 1-2 mpg improvementout of my v-6 impala . A little pricey but i don't have to oil this filter. Had the filter for a few weeks now. Easy to install as it fits exactly in the factory airbox. No major performance changes. Acceleration does feel more smooth than before though. Gas mileage about the same so far. Overall i think this is a great filter. The fact that it will last the "lifetime" of your car with proper care and that it doesn't need oil is reason enough to purchase one. Reference # 757-507-483 © 2000-2019 AutoAnything, Inc.